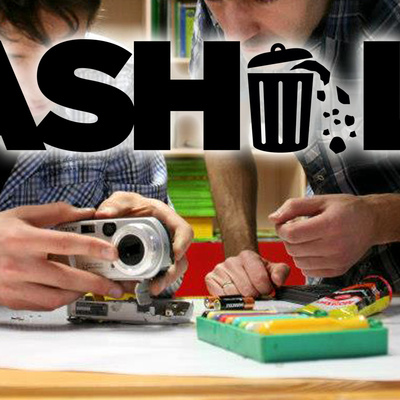 Trashlab’s objective is to build up a community of people (artists, designers, hackers, makers, re/up-cyclers, activists) who are concerned with material and electronic waste in contemporary society, and tackle this problem with creative and tangential approaches.We follow the aim to encourage a peer-based learning environment related to hacking electronics, repair practices, appropriate technology for renewable energy production/usage, digital fabrication, reusing and re/up-cycling materials. 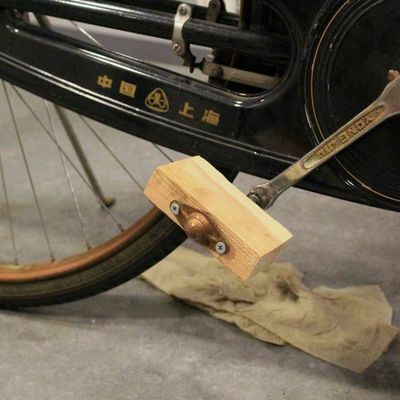 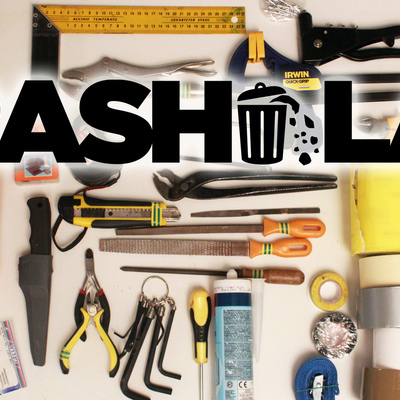 TRASHLAB events are social occasions to gather and totry to fix broken things, while meeting others who care about tinkering, fixing, hacking, and the problem of waste and obsolescence in society. 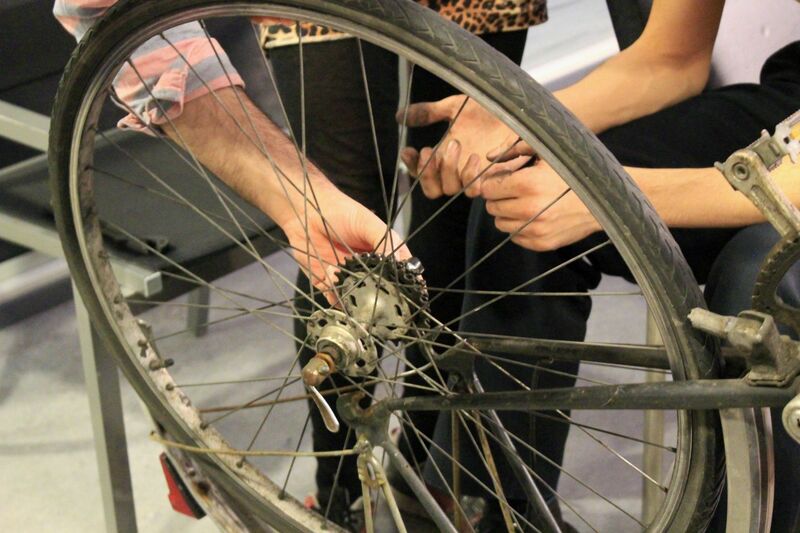 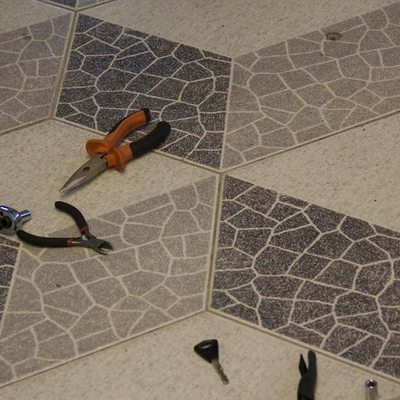 For each event, the expert hosts will try to identify the problems or diagnose the broken item and direct participants on how they can fix their item. 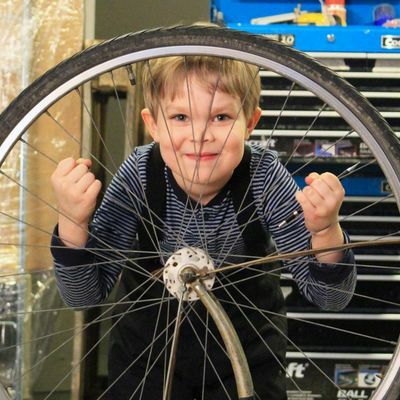 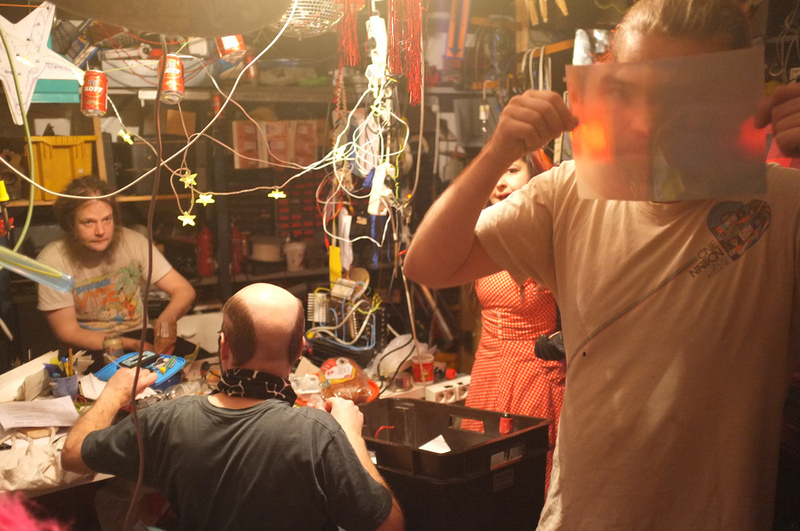 TRASHLAB (formerly known as Trashlab Repair Cafe)events are social occasions to gather, and to try to fix broken things, while meeting others who care about tinkering, fixing, hacking, and the problem of waste and obsolescence in society. 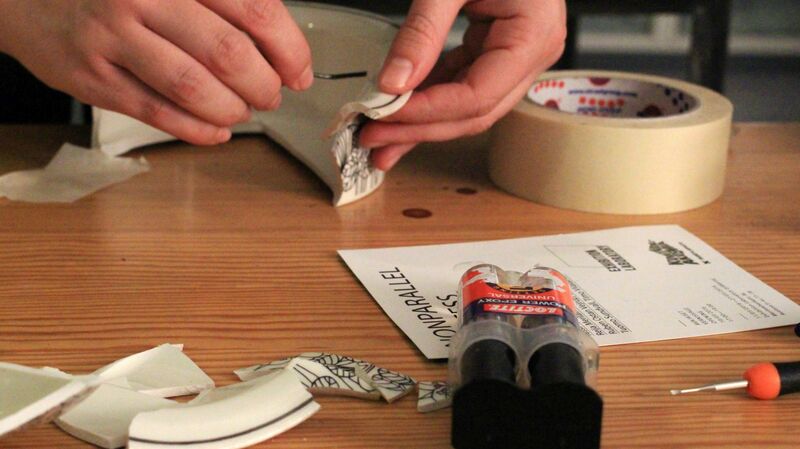 For each event, the expert hosts will try to identify the problems or diagnose the broken item and direct participants on how they can fix their item. 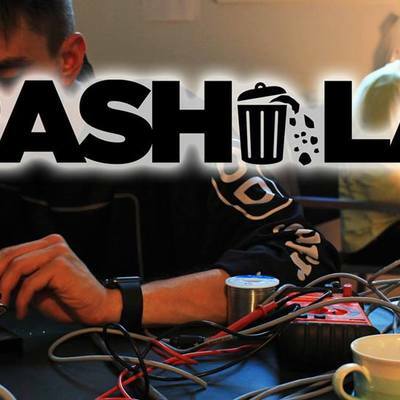 Next TRASHLAB is about to happen 29.5.!